The Eta chapter of Alpha Delta Pi is at it again! 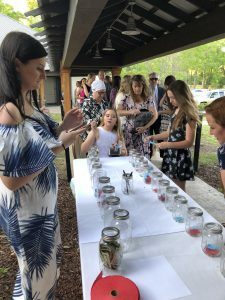 The ADPi chapter at the University of Alabama held their Gala for Giving Saturday, April 7 at the Cypress Inn in Tuscaloosa and raised $X for Ronald McDonald House Charities of Alabama. 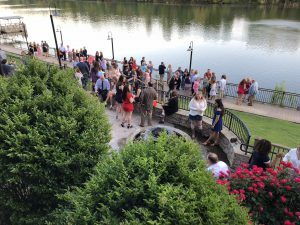 More than 700 chapter members and their families enjoyed the event, which featured light food, music from a throwback band, a silent auction, ticket auction. 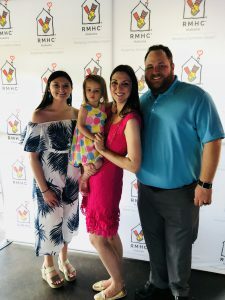 A former guest family, the Parchmans, spoke to the attendees to share more about the positive impact Ronald McDonald House Charities of Alabama has for families. 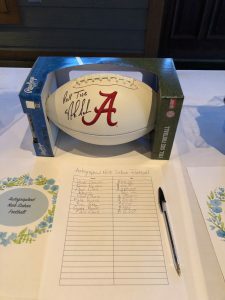 The most sought-after item was a football autographed by Alabama head coach Nick Saban, which auctioned for $1,550. “Our chapter loves this event! This always takes places over Parents’ Weekend, so our families are able to dress up and hang out with other families while helping RMHCA,” said Eta Chapter Philanthropy Chair Hayley Robinson. RMHCA is so grateful to each member for their efforts in making the gala a success. The ladies often travel to Birmingham to serve meals, host family activities and help with special events. They were honored in 2017 as RMHCA’s ADPi Chapter of the Year. 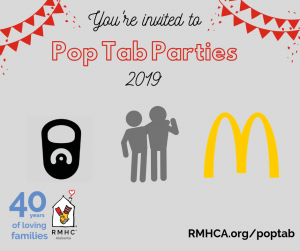 Ronald McDonald House Charities is the sorority’s national philanthropy and RMHCA is grateful to the involvement of Eta chapter as well as Kappa and Zeta Eta. Attendees participate in the ticket auction. Former RMHCA Guest family the Parchmans post with Philanthropy Chair Hayley Robinson at the 2018 Alabama ADPi Gala for Giving. This football signed by Nick Saban was the most sought-after auction item!